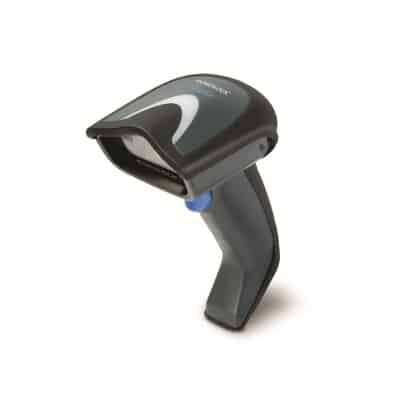 Corded linear imager for customers who require a cost-effective solution for close bar code reading. 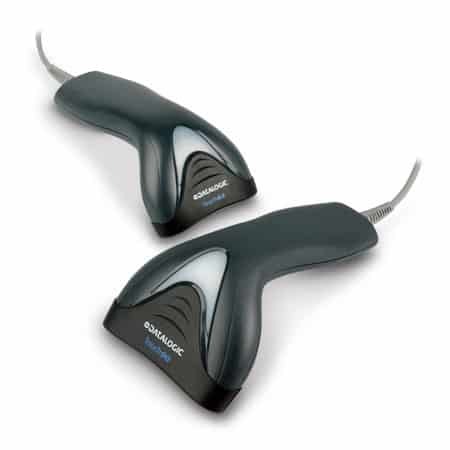 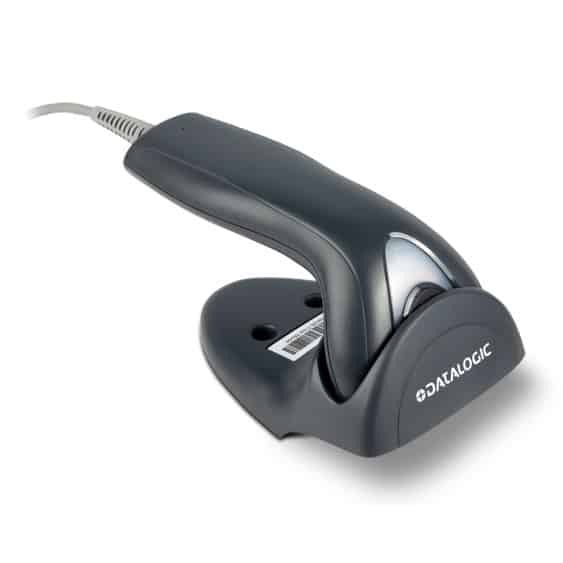 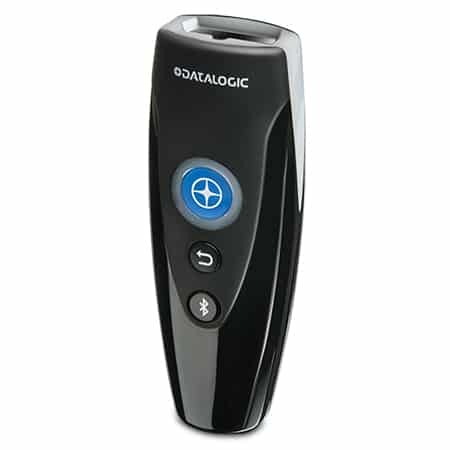 The TD1100 series of linear imaging contact readers represent the Datalogic solution for customers who require a cost-effective solution for close contact bar code reading without sacrificing quality and performance. 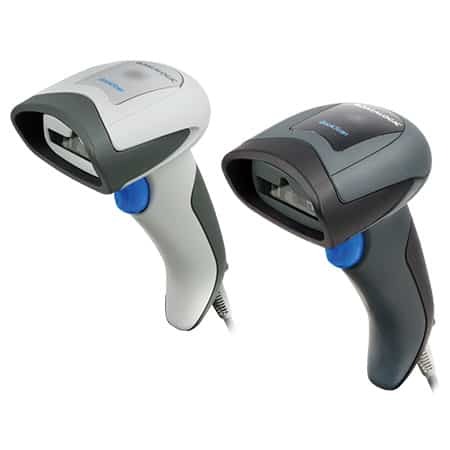 Designed for low throughput applications within multiple markets, the TD1100 readers provide the guarantee of contact reading with an excellent reading performance on virtually all linear bar codes, including damaged or poorly printed codes. 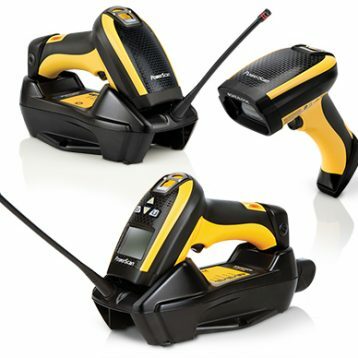 Small, lightweight and low on energy consumption, the TD1100 readers available with the option of two different sizes of reading windows. 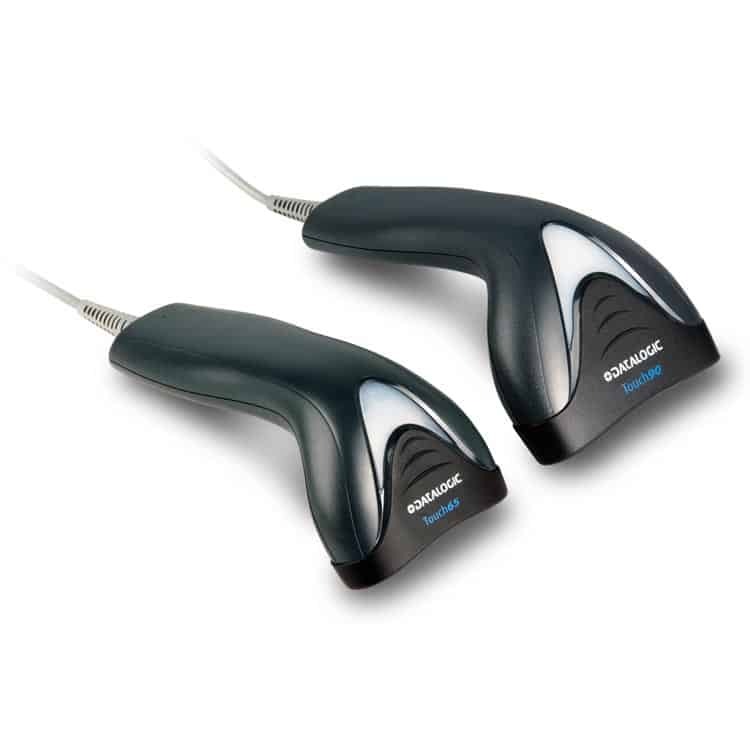 The TD1100 65/90 Pro readers provide a complete all-in-one multi-interface solution, including RS-232, USB and Keyboard Wedge and Wand Emulation, while the TD1100 65/90 Lite readers provide USB or RS-232/Keyboard Wedge interfaces. 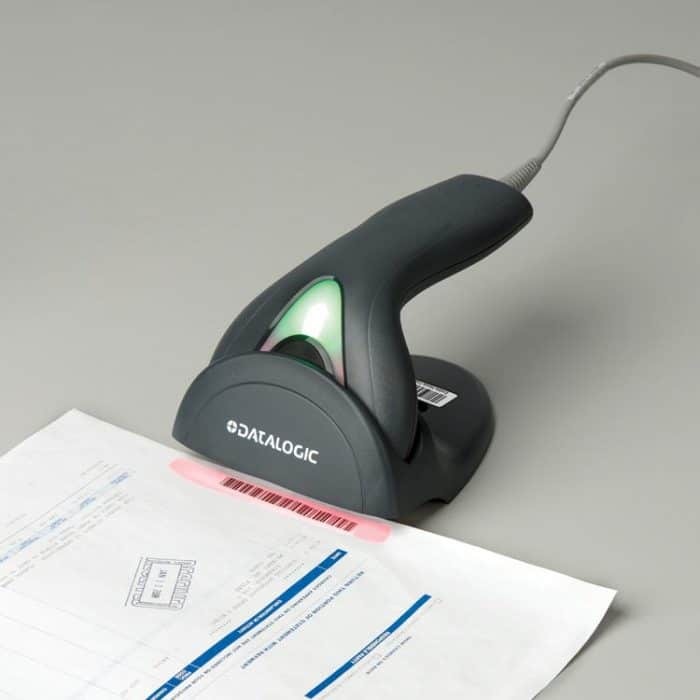 An innovative ‘read-thru’ holder provides the TD1100 readers with hands-free reading capability on documents or small items.